XML Press author Ray Gallon will be speaking at TC World China in Shanghai, May 30-31, 2019. This year’s CMS/DITA North America will be held April 15-17, 2019, in Durham, North Carolina. 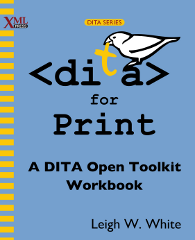 Leigh White, author of DITA for Print, will be at the conference, as will many other leaders in the DITA world. 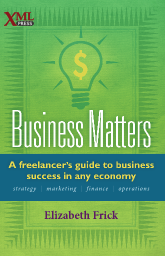 You can get more information about the conference here. XML Press authors Rahel Anne Bailie and Ray Gallon will be speaking at Information Energy 2019 in Amsterdam, April 11-12. 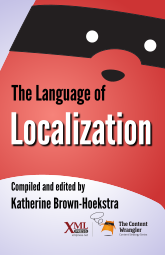 Ray, editor of The Language of Technical Communication, is the program manager for the conference. 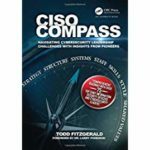 Todd Fitzgerald, who contributed the term CISO to The Language of Cybersecurity has published a new book, CISO COMPASS: Navigating Cybersecurity Leadership Challenges with Insights from Pioneers. CISO COMPASS includes personal, pragmatic perspectives and lessons learned from more than 75 award-winning CISOs, security leaders, professional association leaders, and cybersecurity standard setters. 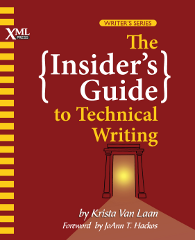 The latest book in The Content Wrangler Content Strategy Book Series, Outsourcing Technical Writing: A Primer will be generally available on October 20, 2018. 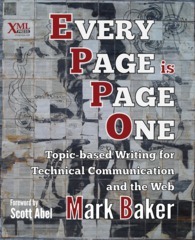 Mark Baker’s new book, Structured Writing is now available in print from Amazon, Barnes and Noble, and online retailers worldwide.